Sally and I were invited to visit Bird Valley Estate to assess its birding potential. 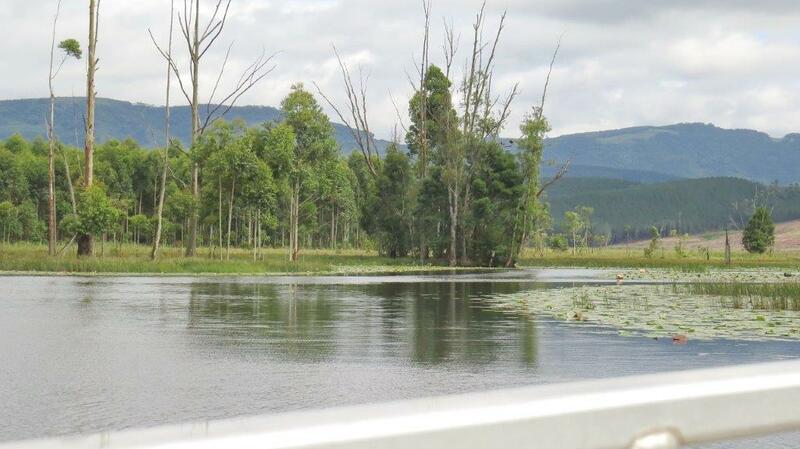 Bird Valley Estate is at Satellite Dam just north of Albert Falls in the Midlands, KZN. Satellite Dam is about 1.5 kms in length and on average about 250 metres wide. Most of this is wetlands. There is no habitation on the catchment area . Bird Valley Estate is nestled in a SAPPI forest. It is a small residential area with 30 large plots around the water’s edge – some with water- skiing rights. So far only 10 plots have been developed. The estate is surrounded by pine forest. The habitat on the estate includes predominantly grasslands and wetlands. The wetlands are no ordinary wetlands – they are huge. The channel through the wetlands is 7 kilometers from one end to the other. View from the bird hide showing the extent of the wetland area – to the base of the hills in the distance. There are about 8 level grassy campsites with decent ablutions. Cost per night – R60 per person. Unfortunately no cabins or cottages (though that type of accommodation can be found 7 kms away). 2 shady campsites on the other side of the communal building. Arriving at 06h30, we were met by our host Richard Alcock. We were taken for a ride to the dam wall where we could see into the grasslands below. Then to the bird hide overlooking the extensive wetland area. Wetland view showing one of the channels on the right. And finally on a flat-bottomed boat along the waterways through the wetland area. Most of our time was spent on the water going through the channel so most of our birding was focused on water birds. In all we identified 60 different species while there. To see our list click here. Many of the birds were in breeding pairs. The Bird Valley Estate’s Bird List is now 115 different bird species (Click here to see their list) and ADU records 219 bird species in the pentad 2920_3025. 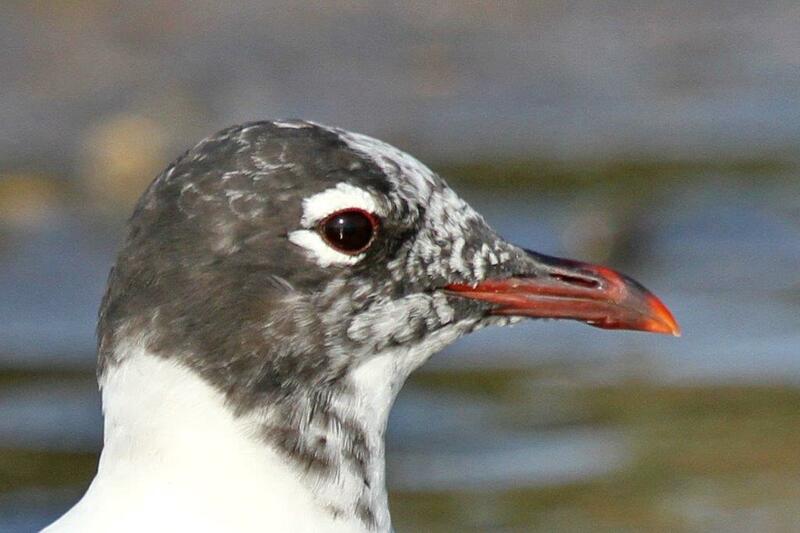 The ADU bird list can be seen by clicking here. Some of the specials we saw included: At least 3 pairs of African Pygmy-Geese; White-backed Ducks; African Rail; African Black Ducks; African Marsh-Harrier; numerous Red-backed Mannikins; African Purple Swamphen; Little Bittern and 3 Grey Crowned Cranes. The mystery bird – any ideas? This is a special place to visit and I am sure if we spent more time there we would have come away with an impressive bird list. As this land is privately owned permission is required before any visit is made. 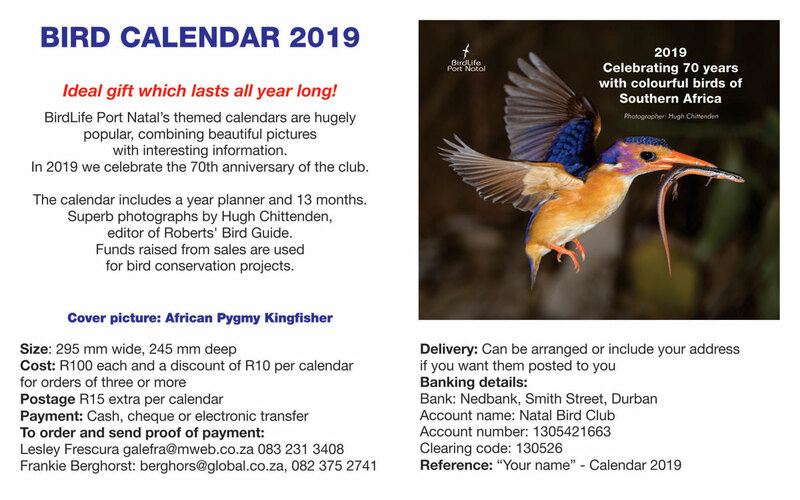 Birders interested in visiting are asked to contact Richard Alcock: 082 903 5187. See their website: http://www.birdvalleyestate.co.za. This entry was posted in Home, Posts, Reports and tagged Bird Valley Estate. Bookmark the permalink.